Tyler joined the Benjamin West team in July 2013 as OS&E Project Coordinator, advanced to Project Manager in July 2014 and was recently promoted to Senior Project Manager & OS&E Team Leader. Since joining Benjamin West, Tyler has applied her purchasing and project management skills to a number of successful projects. 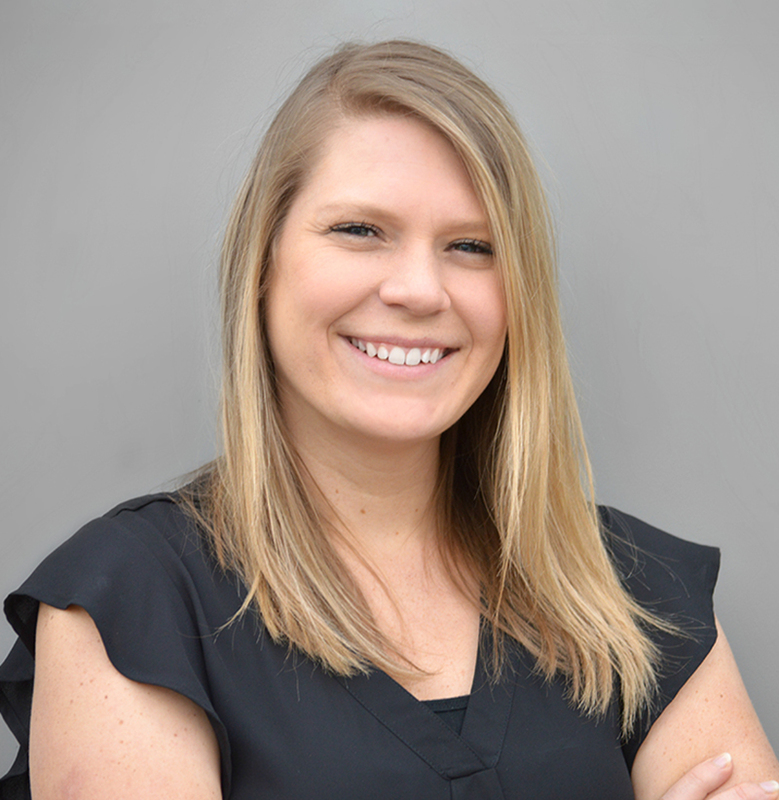 During the course of her project experience, Tyler has developed strong relationships and extensive knowledge of vendors, allowing her to add value through sourcing strategy and value engineering. Additionally,Tyler's ability to craft and uphold valuable relationships with both clients and suppliers, as well as her excellent organizational skills and attention to detail is credited towards the success of her projects. Tyler's most recently completed projects include: The Logan Hotel - Philadelphia, The Knickerbocker Hotel - NY, The Claremont Hotel Club & Spa, Hyatt Residence Club - Maui, Universal's Cabana Bay Beach Resort, EVEN Hotel Rockville & Norwalk.